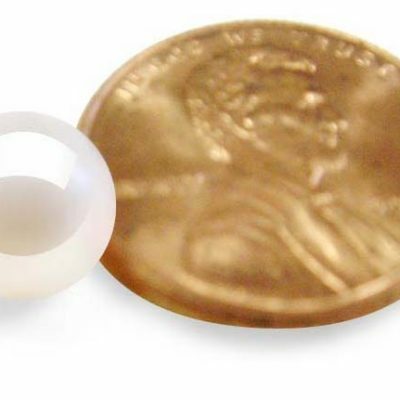 These loose baroque pearls are undrilled totally natural – untreated. They and sold by ounces. 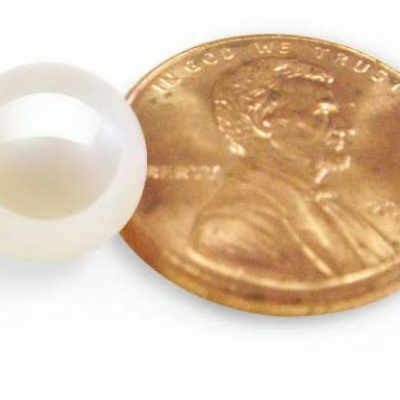 There are approximately 20 pearls per ounce. All of them are nice AA+ grade with high luster and 10-11mm in size. 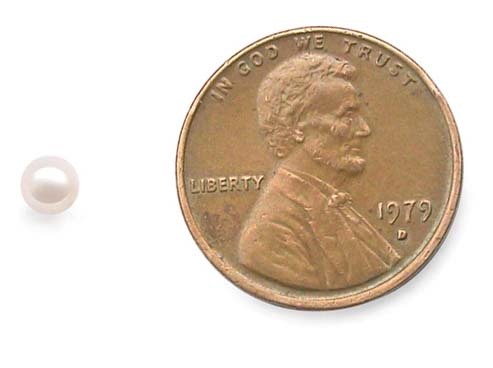 As the picture shown, these pearls are all natural multi-colored genuine pearls. They come with irregular shape just enough to show their originality is from nature, instead of man-made. If you like irregular shape and natural rough surface look of pearls, then you will love these pearls. They are perfect for decoration, in a vase or a beautiful container of your choice, for a variety of purposes from decorating your dinner table to being used for scrapbooking. In addition, we can drill these pearls in any way you want. Check out our “drilling service” category for the special hole sizes you need. We also have larger 11-12mm sized on sale as well. 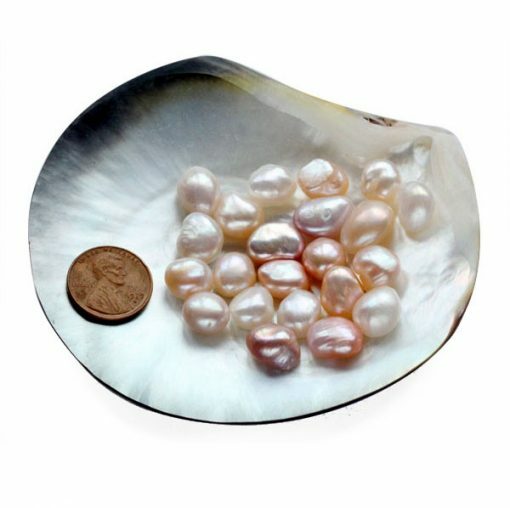 Just check out our “sold by ounces” under “single pearl” category.